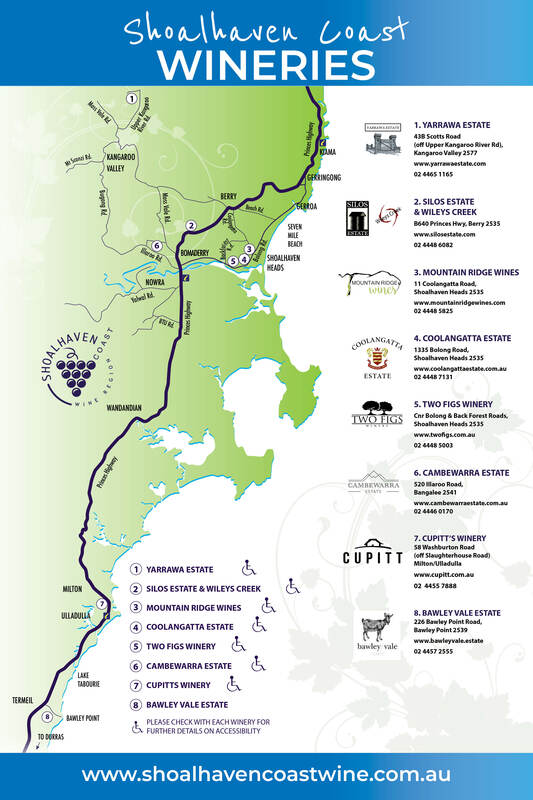 Mountain Ridge Wines - Shoalhaven Coast Vineyards and Wineries | Shoalhaven Coast Wine Industry Association Inc.Shoalhaven Coast Vineyards and Wineries | Shoalhaven Coast Wine Industry Association Inc.
Mountain Ridge winery is a family friendly venue for all types of events. From the beginning, the aim has been to make the winery as much of an experience as possible, cater for children and focus on the family. Not just a winery, an experience!